A Charm Pack provides all the scrap happiness you need to make a springtime accent for your home. Traditionally pieced baskets with fused handles sing the praises of a sunny spring day, along with our Kansas Meadowlarks. 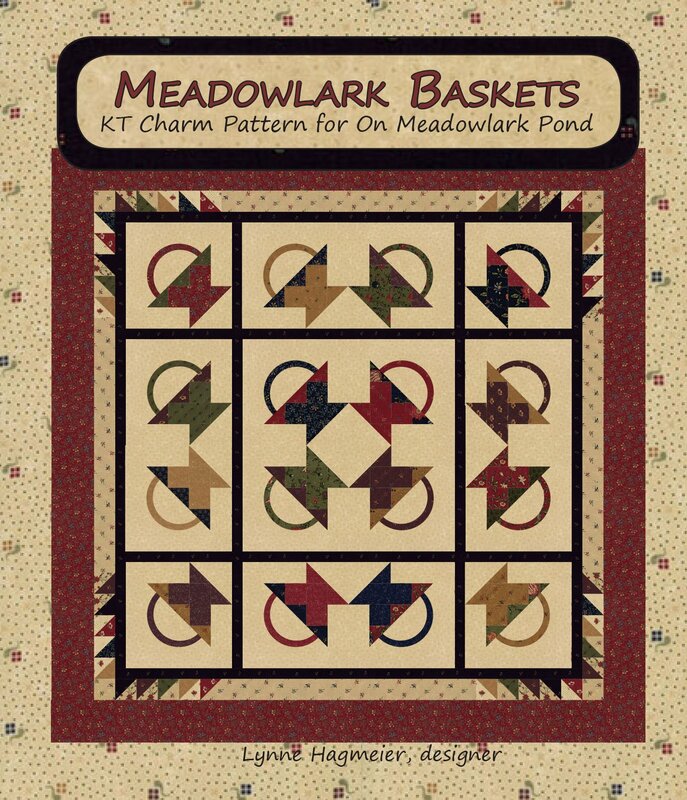 Kit includes On Meadowlark Pond charm pack, fabric for quilt top and binding plus pattern.